The Judge in Residence initiative at Melbourne Law School gives law students the opportunity to engage with some of Australia’s most influential judicial leaders, and obtain insights into the working of the courts and the role of Australian judges. Her Honour joins the Law School after finishing as Commissioner of the Victorian Royal Commission into Family Violence. 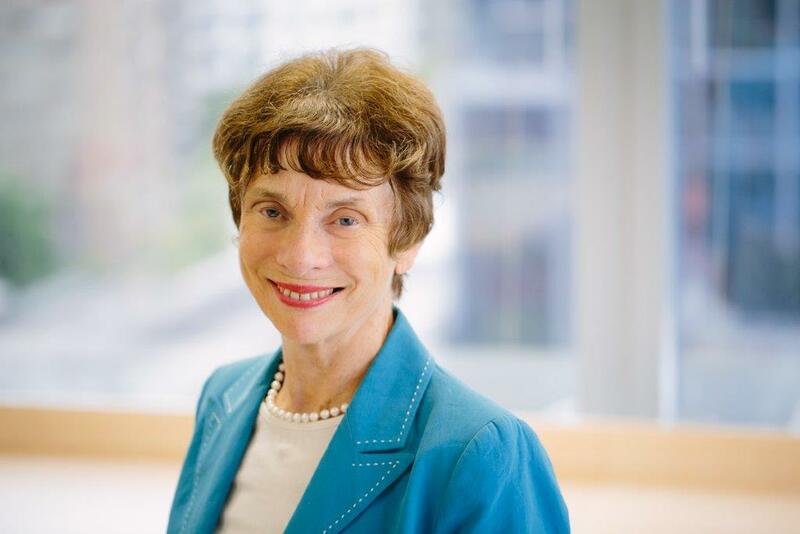 Neave was appointed to the Commission after serving on the Court of Appeal of the Supreme Court of Victoria from 2006 to 2015. Her Honour is the only academic to have ever been appointed to the Victorian Court of Appeal, with most members of the Supreme Court bench being drawn from the State’s practising barristers. After graduating from the MLS with the Supreme Court Prize, Neave moved straight into academia, working under Sir Zelman Cowen. She went on to work at the Melbourne and Monash Law Schools, and served as the Dean of Adelaide Law School. Her Honour has held chairs at four Australian universities and was a member of the Hauser Global Law Faculty at the New York University School of Law. As a young academic her Honour’s research focused on property law and trusts. Since the 1980s she has had a particular interest in law reform, with a focus on gender and social issues. Neave was the founding Chair of the Victorian Law Reform Commission, and worked for a number of other law reform bodies at both state and the Federal levels. “The visibility of women in law has changed enormously since the time I was an undergraduate student. But we’ve still got a long way to go,” Neave says. Her Honour is looking forward to working with the Law School’s leading family law academics and maintaining her busy speaking commitments as Judge in Residence. Her Honour will even be attending a few classes herself.